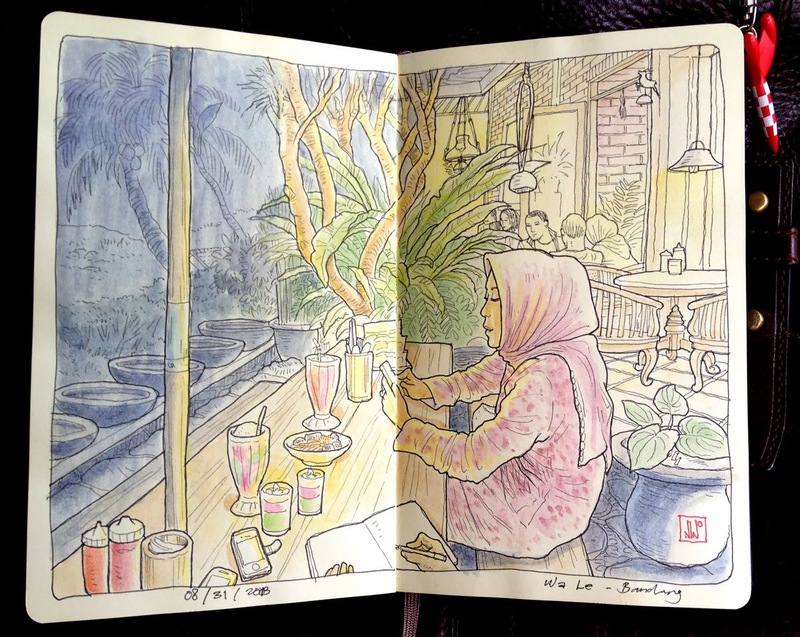 The practice of keeping a sketchbook is a common ritual for artists or creative minded people in general. 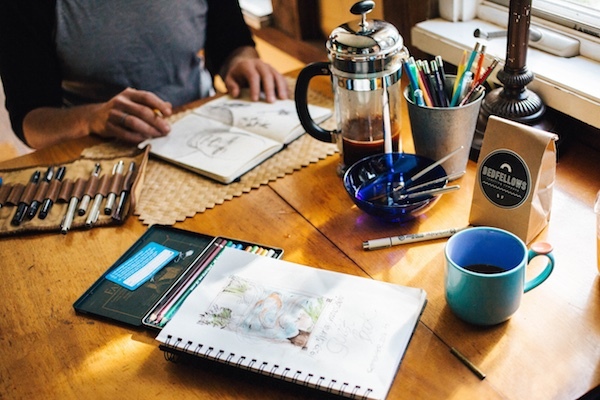 This practice is also commonly referred to visual journaling or art journaling. 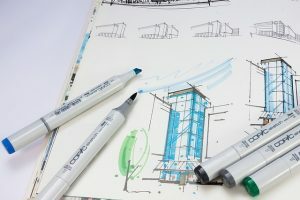 It is true that the practice is more prevalent with artists that use dry media such as pencil, ink or copic, simply because drawing with dry media takes less effort and time to start. Having said that, there is nothing preventing watercolor artists in following the same practice. In fact, some well known watercolor artists such as Jean Grastorf recommend practicing all the time by keeping your drawing instruments ready. 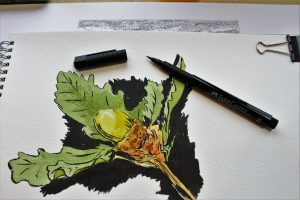 In this article, I want to outline some tips on keeping such a watercolor sketchbook, but before I do that, let’s have a look at some benefits of doing such practice. 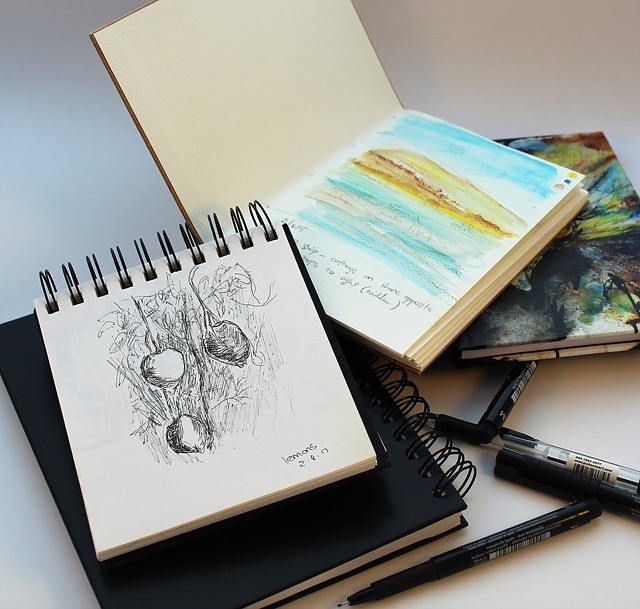 What are the benefits of keeping a watercolor sketchbook? Keeping a watercolor sketchbook helps you to continually experiment with new techniques and new ideas. This in turn will keep your creative juice flowing. In my opinion, this is the biggest benefit. The previous point is about acquiring new skills, but you can also use the practice to improve your existing skills. It is said to acquire a world-class expertise on anything you need to put it a 10,000 hours of practice in (based on a study by Malcolm Gladwell). By keeping a watercolor sketchbook you can look back and see how you have been improving, you can see what works and what does not. 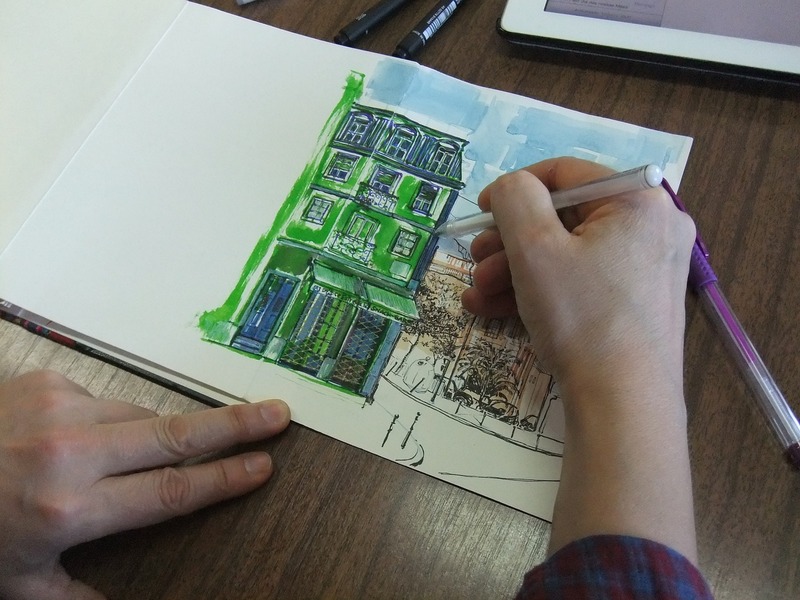 Having a point of reference is really beneficial and as a plus, if you are thinking of teaching the sketchbooks would be an invaluable resource. Make it a daily practice to do a watercolor drawing, no matter how much or how little you do each day, it is the practice that matters. Time boxing is an excellent technique as you don’t want to your daily watercoloring practice to go overboard (read more about time boxing here). You could also use a pomodoro technique. For watercoloring I found 30 minutes - 1 hour is enough. 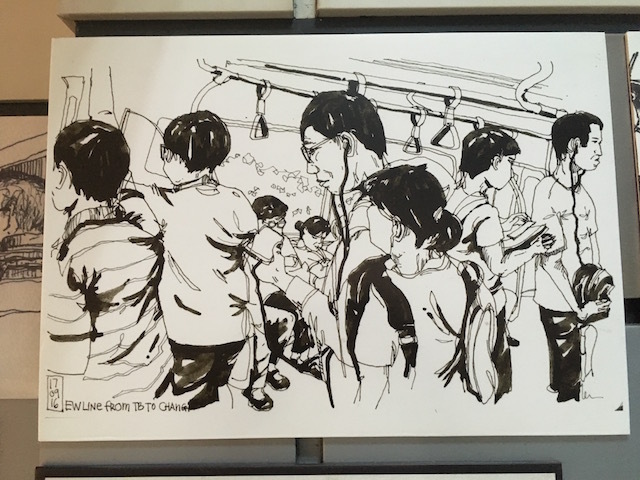 It is a good reminder that your watercolor sketchbook can be used for other types of media too, so you could mix it up every few days with inking, copic drawing or just plain old pencil sketching (my favorite). But to expand further you can write on the sketchbook, make collage - the possibilities are endless. Don’t go reworking your drawings; remember the aim of the practice is not perfection, but rather building up your drawing muscle. 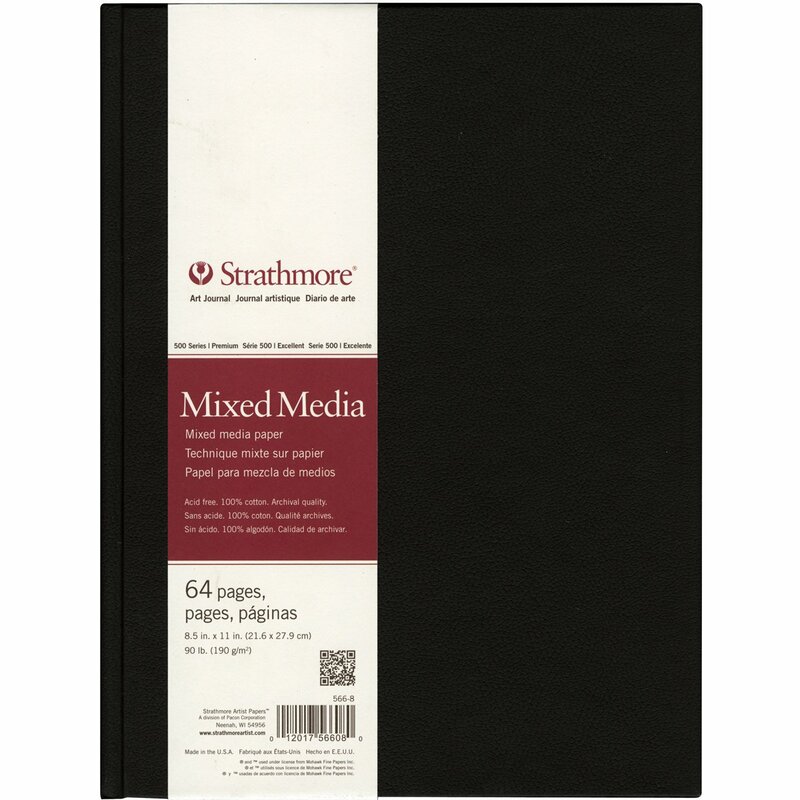 Try a new sketchbook every once or awhile or have a few watercolor sketchbooks and use them in an alternating manner (see our watercolor sketchbook review article for sketchbook to try). You could also try different watercolor paints. 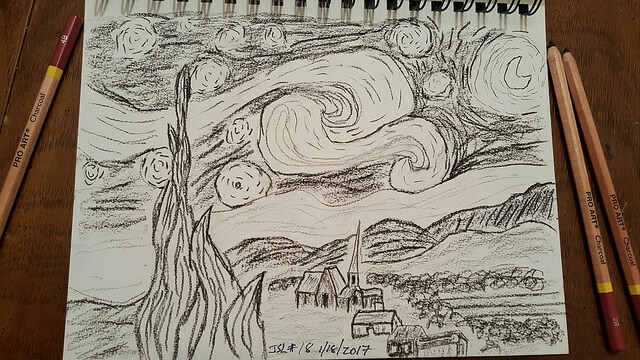 If you are low in inspiration, just draw or paint something, look up and scan around you, pick one object or two and start painting. 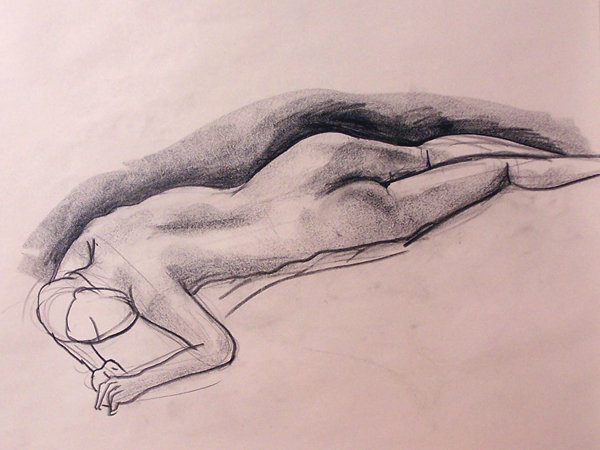 Related to the point above, if you do not feel like drawing representationally, just draw abstractly. Travel watercolor sketchbooking or journalling is not as common as travel journaling with dry media. 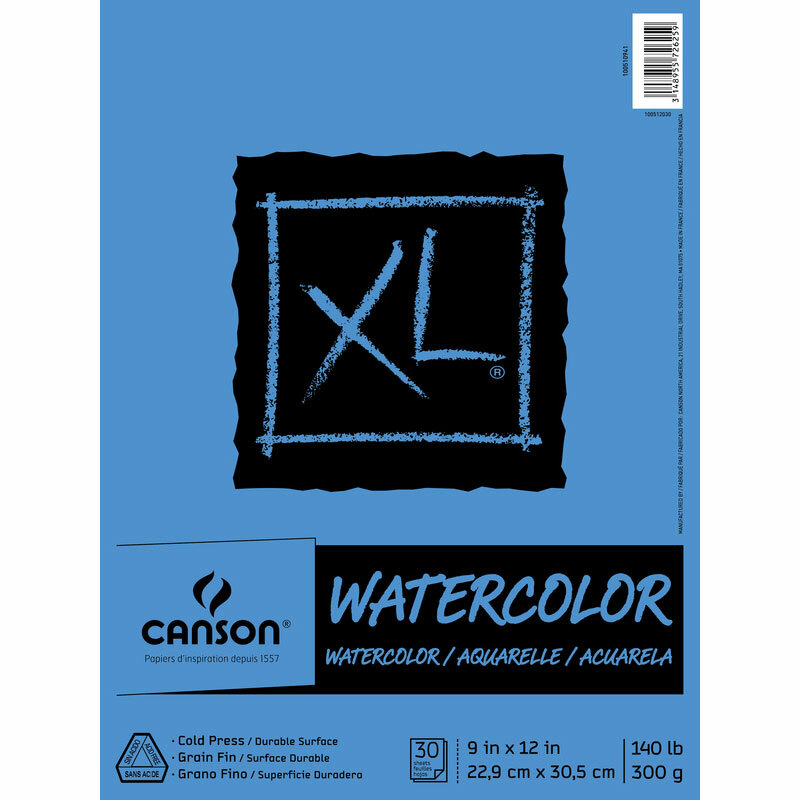 But there are watercolor sketchbooks with sizes that are compact and convenient for traveling. The difficulty is more with watercolor paint itself which can be a bit tedious to carry and to prepare. Remember that keeping a watercolor sketchbook or journal is really a place for ideas and practice, the drawings themselves are not meant to be perfect. The practice is a journey and it should not be confused with the destination. Lena is an artist, she enjoys arts, cooking, scrolling through social media, writing and spending time with her 2 boys - not necessarily in that order. While not busy on her art and writing - she can be found in the kitchen trying out new recipes.